We provide transfer service for Montpellier Airport. Whether you are on a business trip or a holiday, we provide a convenient airport transfer from Mediterranee Airport to get you started. 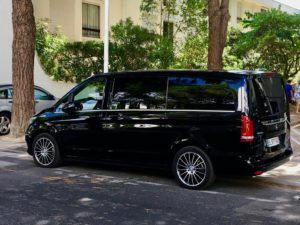 Tailor-made private tours, guided tours of Montpellier, excursions and guided tours of Montpellier are available from the Montpellier Airport Taxis. 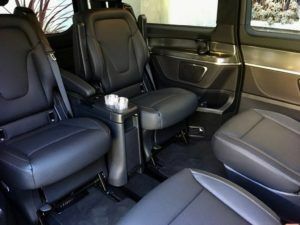 Luxury coach rental and limousine solutions available for business travel: your company will enjoy a professional and fast service with friendly and efficient drivers. 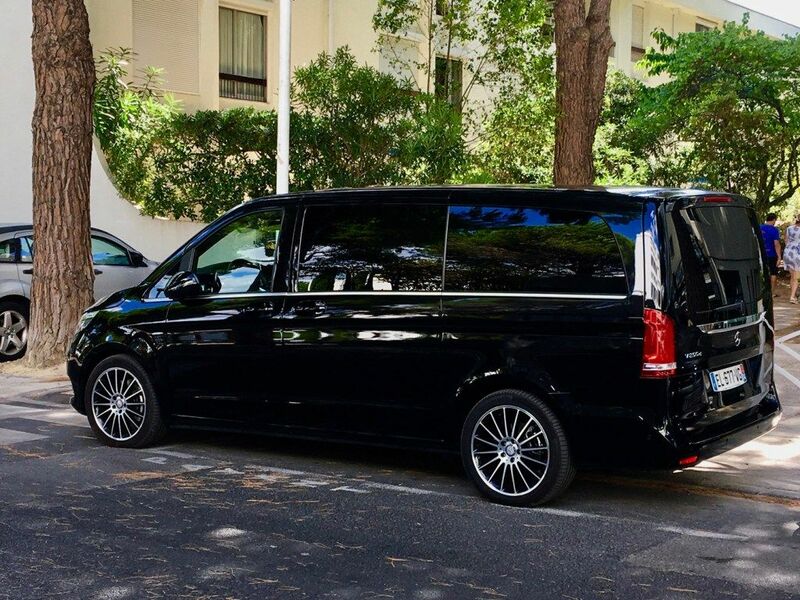 In addition to transfers to your business meetings or hotel, we can also provide a transfer from Montpellier Mediterranee Airport to almost any place you need to be. This includes transportation for small and large groups. We also provide larger vehicles that are perfect for families and groups of friends. Whether you are at your destination for a getaway or to do business, we have a vehicle that suits your budget. Most importantly, our drivers ensure that you reach your destination on time and with as little hassle as possible. We strive to reduce the stress of travelling to and from the airport, giving you more time to enjoy your vacation or prepare for your business meetings. Montpellier is a lively and vibrant city in the south of France, often overshadowed by neighbouring cities in Provence, but worth a visit. The city is beautiful, an architectural delight rich in history. It is full of shops and cafés on the sidewalks, dotted with beautiful squares and has a history that goes back to the merchants of the 12th century when the great Jewish traveller, Benjamin de Tudela, described the city’s abundant international population. It is not only merchants from the Levant, Greece and elsewhere who came to settle in the city; its university was founded in the 13th century and distinguished itself through its medical school. Today, Montpellier rivals Toulouse as the most vibrant and prosperous city in the region and these 60,000 students keep the city young. It is also the capital of the beautiful and often underestimated Languedoc Region, located in the far east of Languedoc, at the entrance to Provence. The old town: Walk through the winding streets of the old town and the charming little squares that you will come across by chance, such as St. Roch and Canourgue squares. Like many old cities, Montpellier has undergone many reconstructions and you will see beautiful 17th and 18th century houses lining the streets. Crossing the center of the old town, the streets of La Loge and Foch were built in the 1880s. Place Jean-Jaurès and Place du Marché aux Fleurs are where students gather in the bars, cafés and restaurants that fill up, especially on summer evenings when it is better to dine outdoors. Beyond the old town: the Place de la Comédie (also known as l’Œuf) links the old town with the newer districts and is lined with cafés and shops. One end is closed by the impressive 19th century Opera House; the other end leads to the Esplanade, a walking area and finally to the Corum concert hall. The Promenade Royale du Peyrou is an ideal place for a summer walk. Formal gardens overlook the city and the magnificent Cévennes park. On the one hand, the daily fruit and vegetable markets highlight the glorious colors and flavors of the ingredients from the south of France. And a huge flea market on Saturday also gives you the opportunity to buy gifts and artifacts to take home. The Arc de Triomphe stands at the end of the city, with Louis XIV as Hercules, reminding the inhabitants of the conquering wars of the Sun King, the great French monarch. 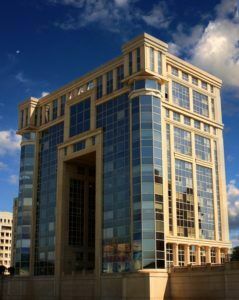 Montpellier has a wide range of accommodation, from budget hotels to top-of-the-range accommodation. 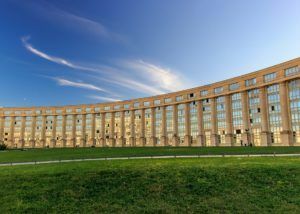 Centre Pullman Montpellier. A modern and elegant hotel with a swimming pool on the roof next to the restaurant. Best Western Le Guilhem. This 16th century house has been transformed into a hotel with comfortable rooms, mainly renovated, many of which overlook gardens. Breakfast on the terrace. The Royal Hotel is a 3-star hotel between the Comédie and the station, so it is very practical. It has good amenities and a beautiful old-fashioned atmosphere. 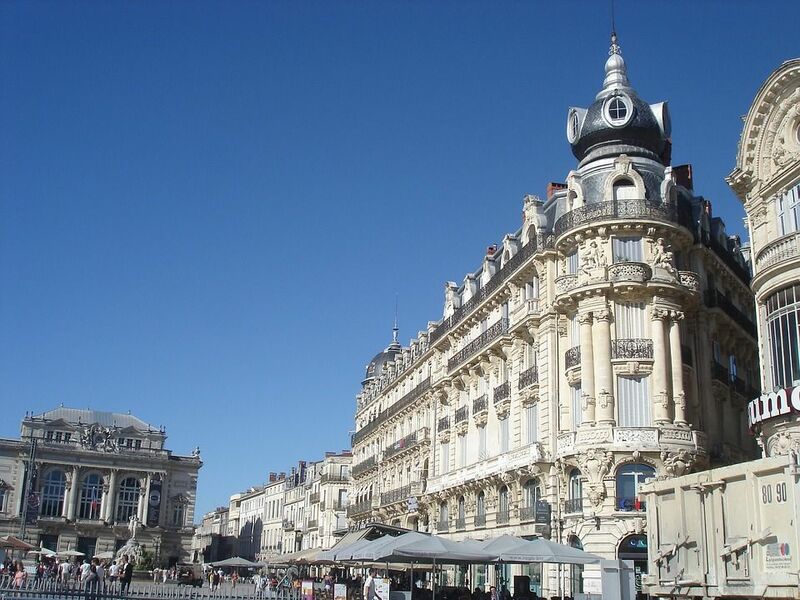 The best options to visit Montpellier are to come directly to Montpellier from many other European cities, or to take a flight to Paris and take the train. You can buy a rail pass for Europe or France that will give you the flexibility to travel by train in France. Then, you can fly to Paris (which is much more likely to be a direct flight, and usually cheaper) and take the train to Montpellier station. You can fly to any major European city. 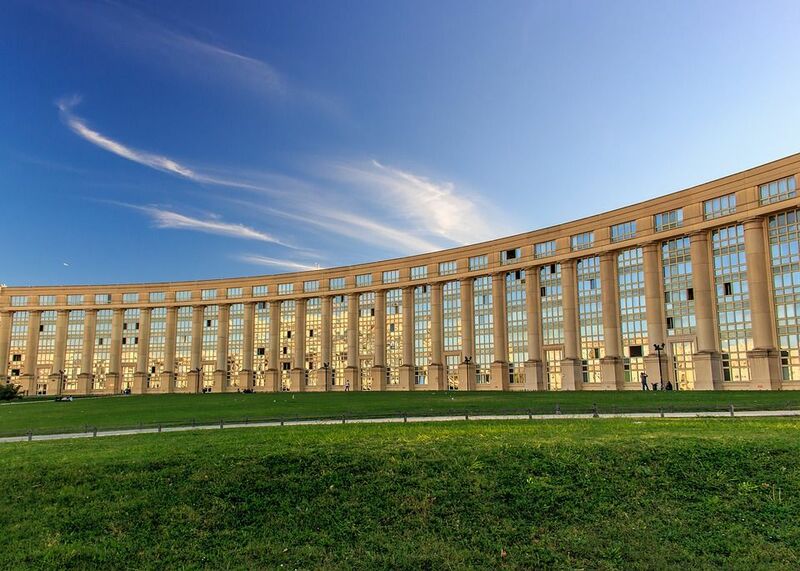 Montpellier is well placed to discover other gems in this part of southern France. Montpellier, one of the most beautiful cities in this beautiful region, is close to the charming old fishing village of Sète, known for its annual traditional boat trips, and close to the nudist resort of Cap d’Agde for those who have the courage to undress and strip everything. At the north, the city of Nîmes is one of the many ancient Roman cities in this part of France. Beyond that, you will arrive in Avignon with its fabulous Palace of the Popes and its extraordinary history. In between, you have one of the largest sites in France. The Pont du Gard is a Roman aqueduct that transported precious water to Nîmes; it is one of the places to visit and part of the UNESCO World Heritage Sites in France.